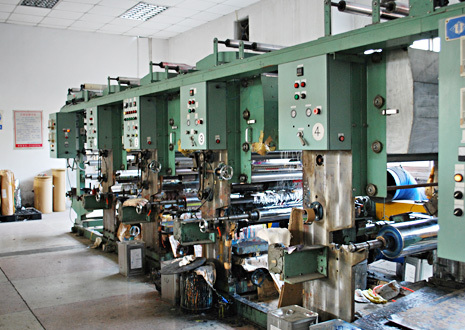 Kunshan Factory - Oversea Division | YOSHIKAWA Inc.
We introduced woven namecard machine, label threading machine, labelprinting machine, computerized label printing machine and cloth labelprinting machinefrom Japan. Printing and quality inspection when we startregistrat Yoshikawa label Kunshan Company. In 1998 capital increase 700,000USD，bag-making machine from Japan andremodeling factory buildings. We have seen massive changes in recent years. With the business advance and develop, the profits have rocketed. And thepayment will be settlement with Kunshang company accordinh to the demands ofthe customer. We are quite confident that we shall do our business harder hereafter. 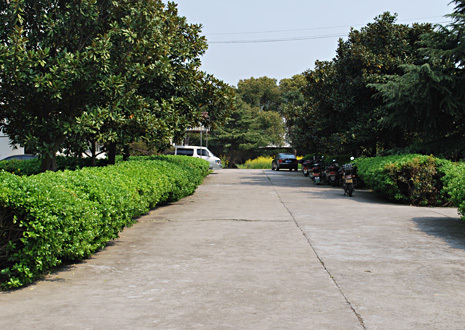 Yoshikawa trademark (kunshan) co.,ltd is located at the entrance ofzhouzhuang town kunshan city. Zhouzhuang town has a long history. The interval between Zhouzhuang to Shanghai measures 70 kilometers. It will take 1 hours 20 minutes at most to get there by the car. Zhouzhuang town has 900 years history. There is a commercial waterway andgreat mart of areas south of Yangtze River.